Personal data that are processed for the execution of work (projects and/or management) at clients as described in the contracts with the clients. 6. Do we process your personal data outside Europe? No longer than 4 weeks after the rejection (without permission). No longer than 1 year after the rejection (with permission). Main rule: the personnel file including application file will be kept for no longer than 2 years after termination of the employment. Exception 1: payroll tax statements, copy ID of employees and copy ID hired personnel with work permit will not be kept for longer than 5 years. Exception 2: all documents that must be retained under tax legislation will not be kept for longer than 7 years. 8. What rights do you have with regard to the processing of your personal data? 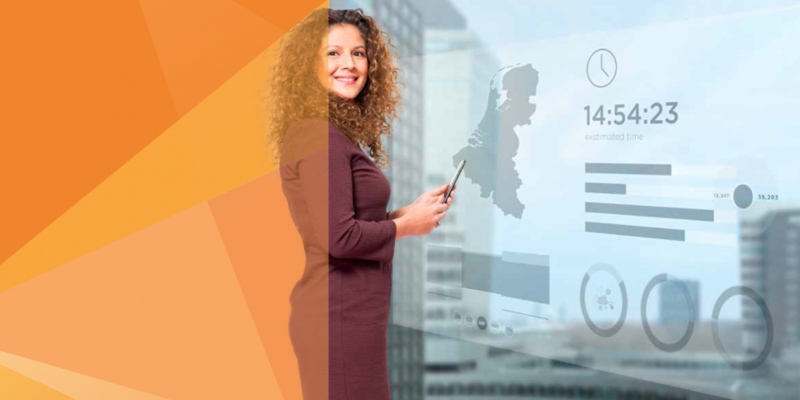 If you have questions about what data are collected about you and for what purpose, Ordina is always willing to provide you with information on this. You have the right of access to the personal data that we process about you and to have them corrected or removed; you also have the right to restrict the processing as well as to object to the processing and the right to data portability. Furthermore, you are entitled to withdraw the permission that you gave. If you have one of the requests mentioned above, you may submit it in writing to privacyofficer@ordina.nl by means of the attached form. Finally, you are entitled to submit a compliant to the supervisory authority. 9. What cookies do we use? These are cookies that can follow your surfing behavior on our website. In this way we and advertisers can show personalized online advertisements and customized content based on your surfing habits. We ask your permission to place these cookies. These are cookies that make it possible for you to share vacancies or web pages via social media. We ask your permission to place these cookies.